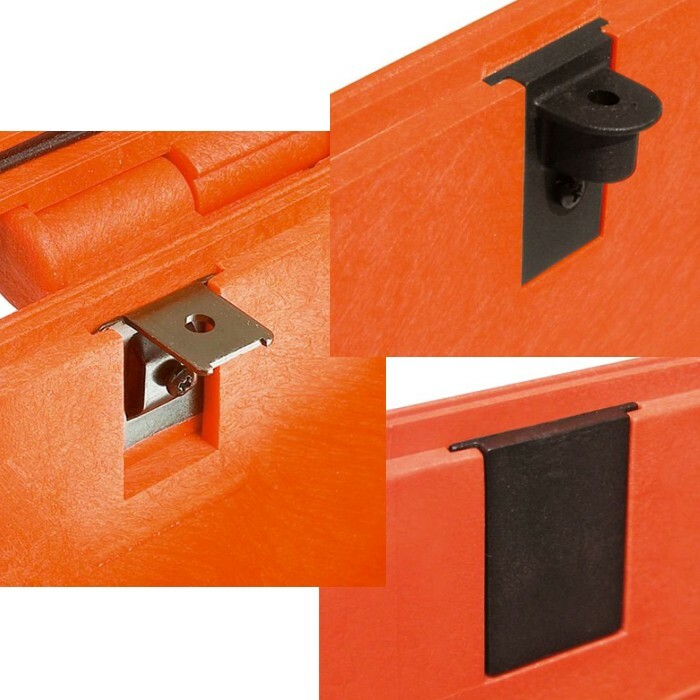 Metal Hole Size of 0.19"
The Explorer line of Injection Molded Cases include a panel mount option that is built into the case. 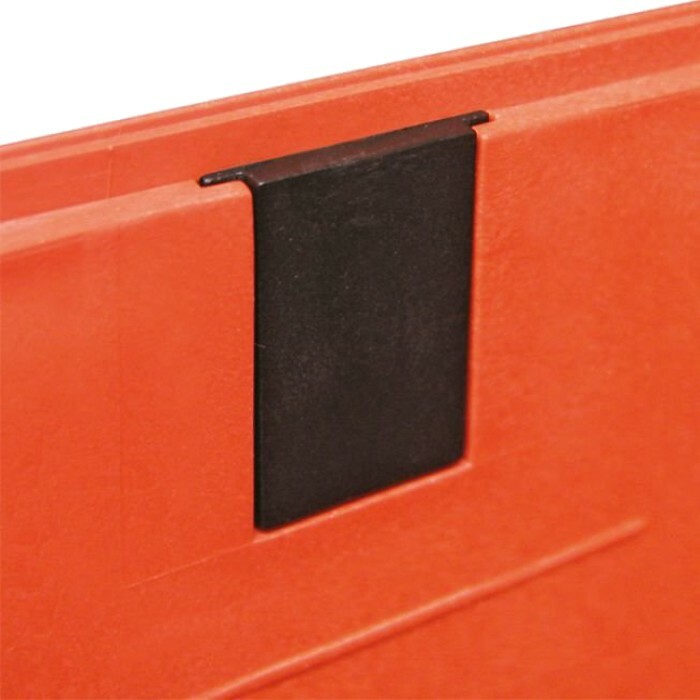 The most popular option is the black plastic panel tabs, P/N AP-EKIT-SUPPL-PLAST. 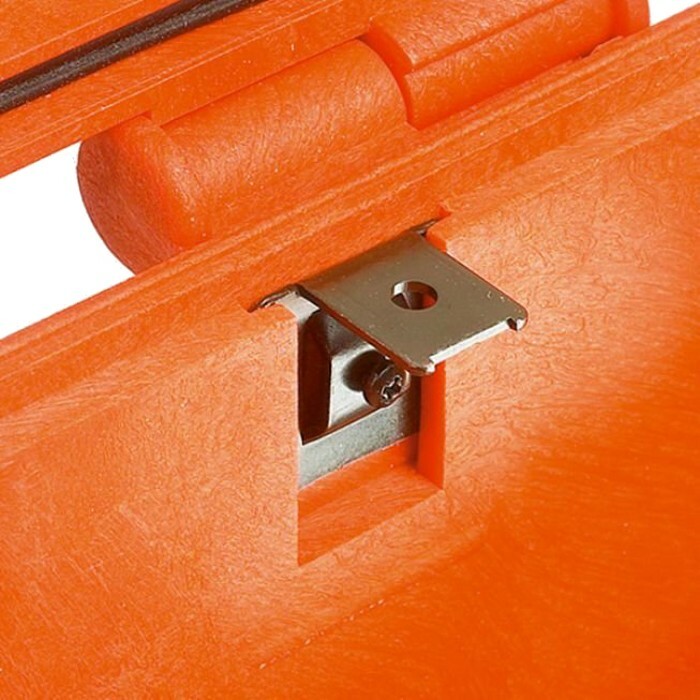 This includes a set of 6 plastic panel tabs that mount into any of the explorer case plastic case line and x screws for mounting the panels. 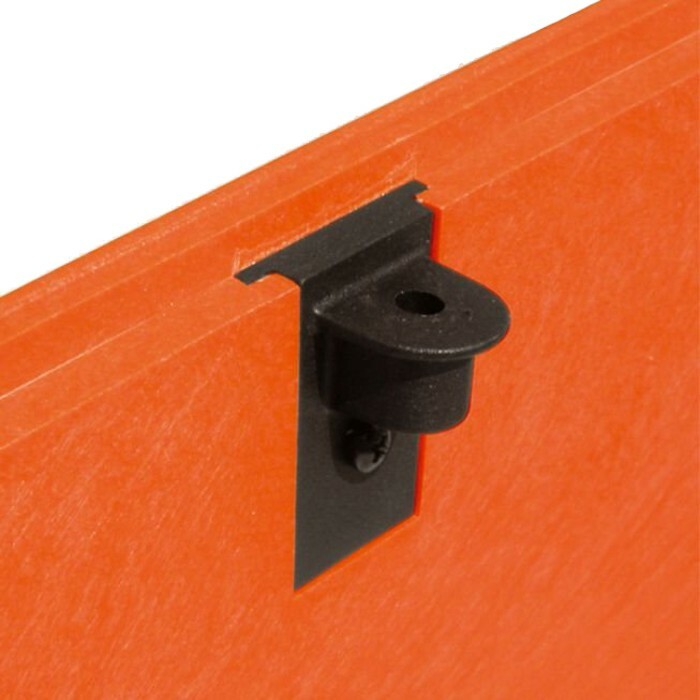 Another popular choice is the metal panel tabs, P/N AP-EKIT-SUPP-EXP, which include 6 pieces as well. The blind plastic fillers, p/n AP-EXPL-PLUGS, set of 6, are just dropped into the case for a more finished interior look.